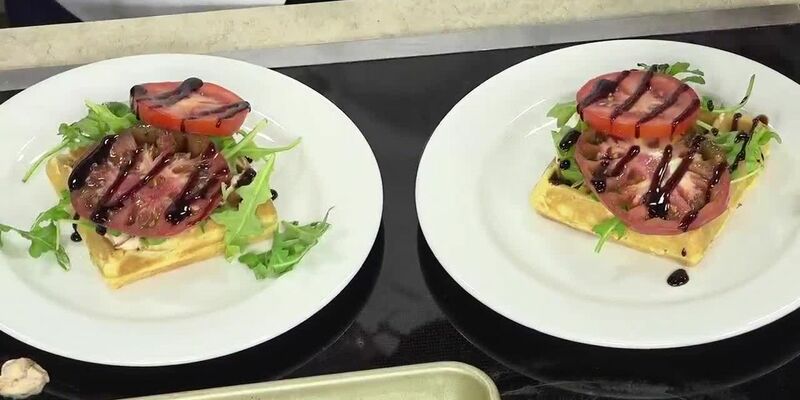 It’s time to cook a BLT waffle! 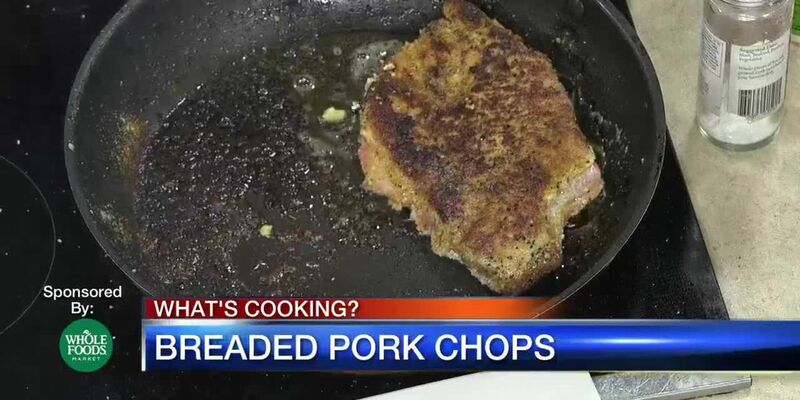 Chef Paul Mattison provides some recipes from Mattison's! 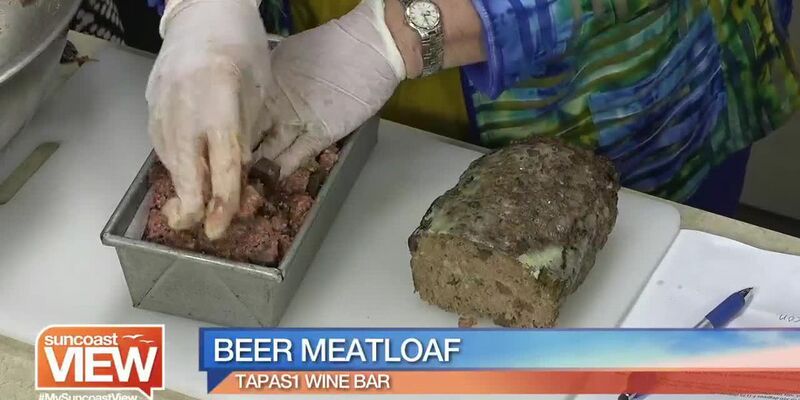 Chef Bob presents his recipe for Beer Meatloaf! 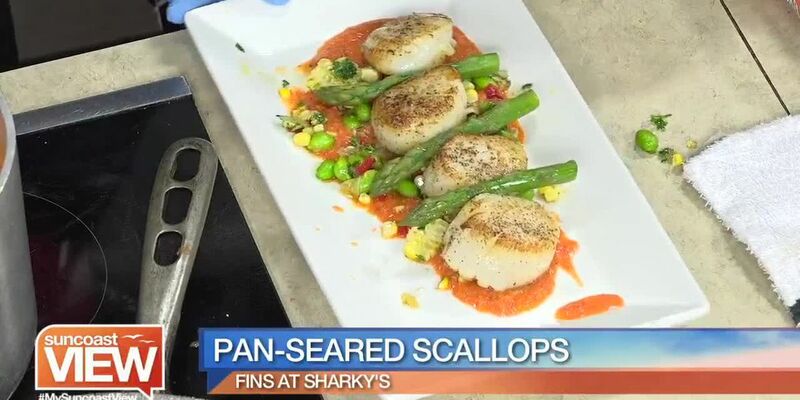 Chef Larry Barrett has the recipe for this awesome dish from Suncoast View! 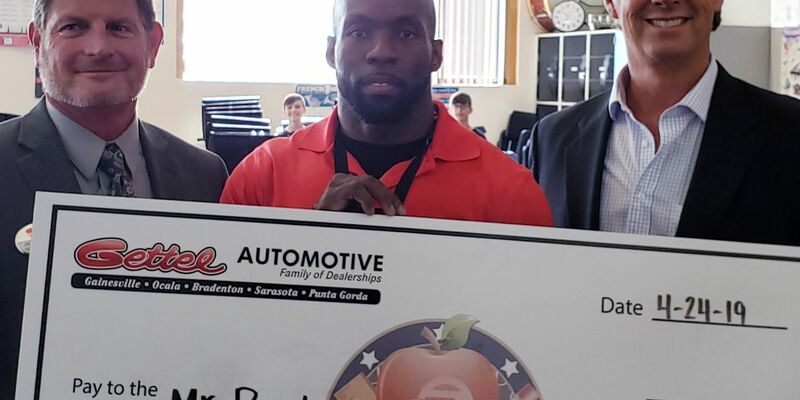 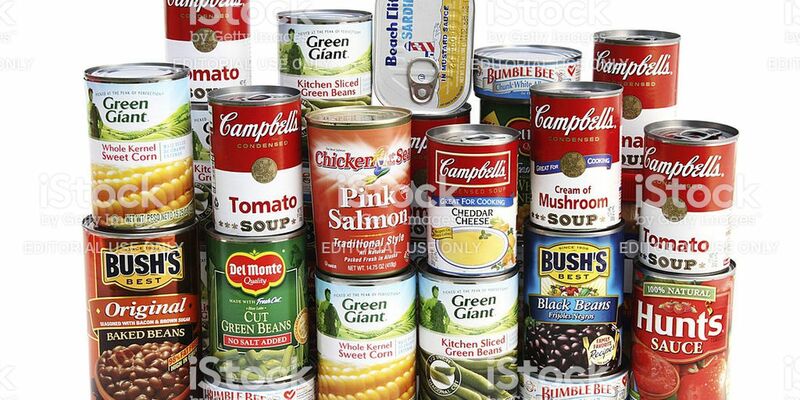 The Food Bank of is asking for the residents of Manatee County to donate any unopened, non-perishable food items for students who are in need. 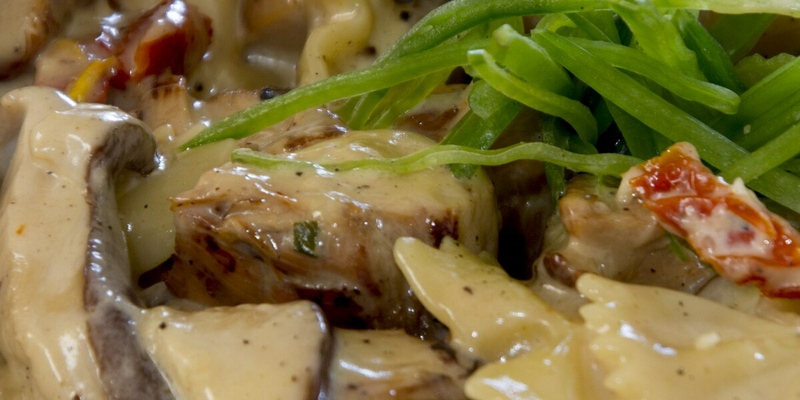 Seasons 52 brings this fun recipe! 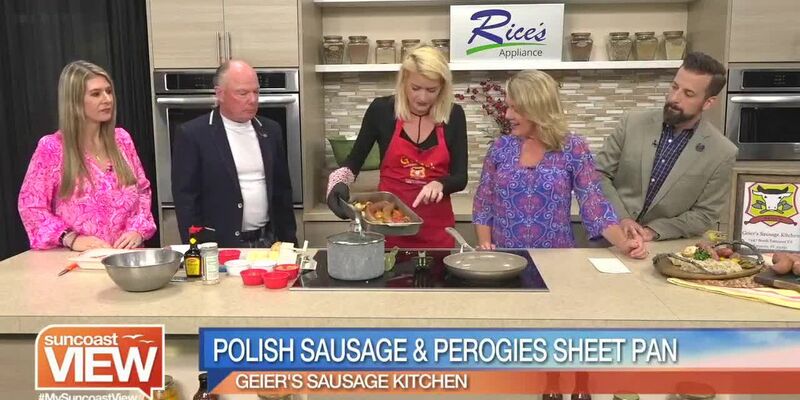 Chef Nakita brings us this recipe from Geier's Sausage Kitchen. 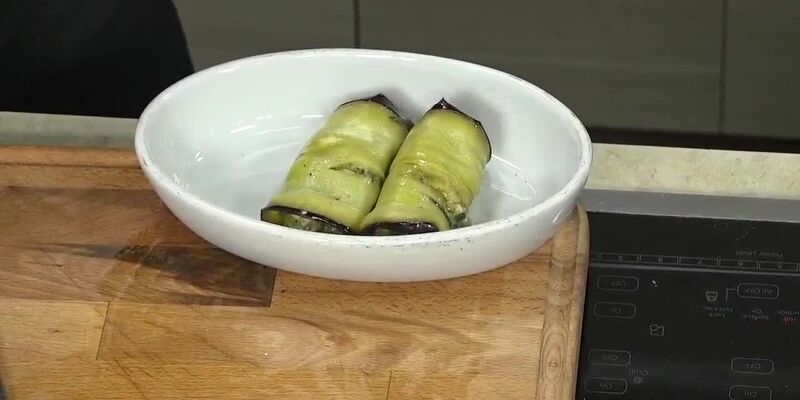 Let’s cook Eggplant Rollatini with Chef/Owner Eddie Yzeiri. 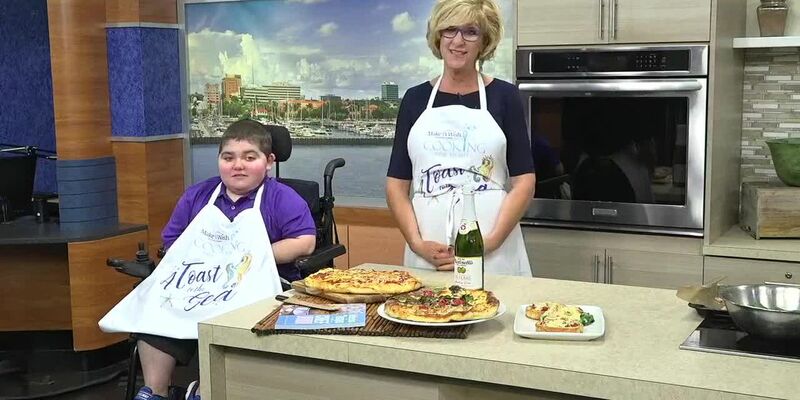 Tamara from Richard's Foodporium joins us with these two awesome recipes! 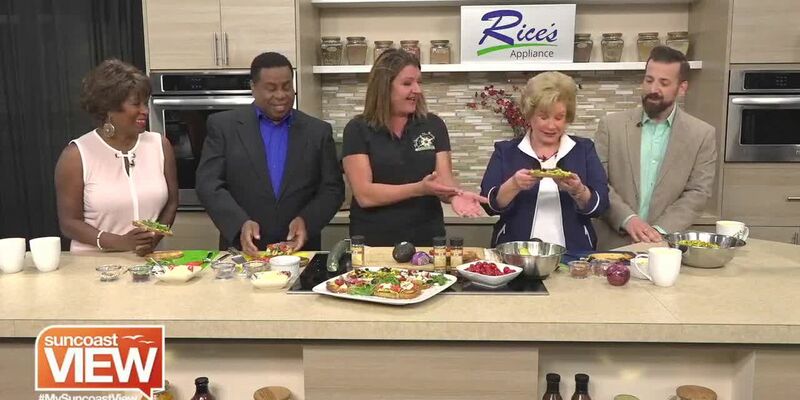 Chef Paulette Callender shows us three ways we can make Avocado Toast! 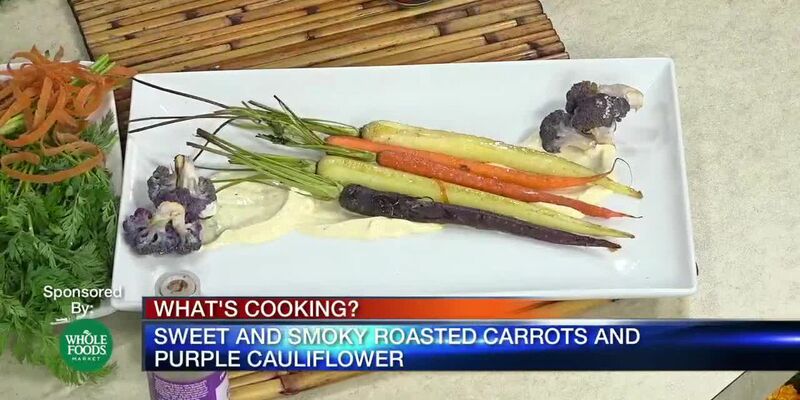 Chef Caroline Pheasant has two great recipes for Suncoast View! 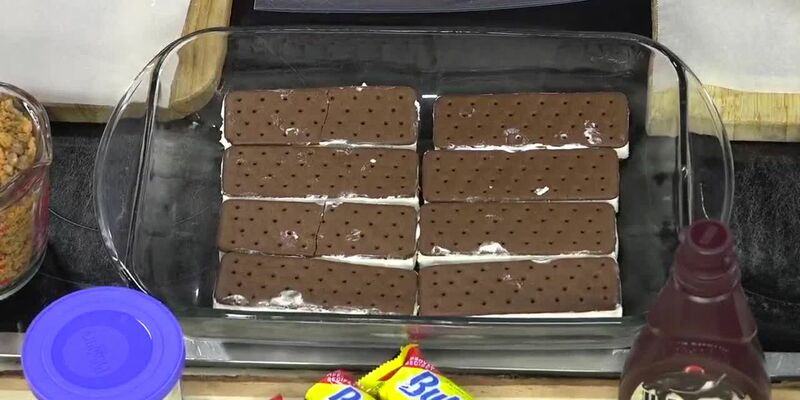 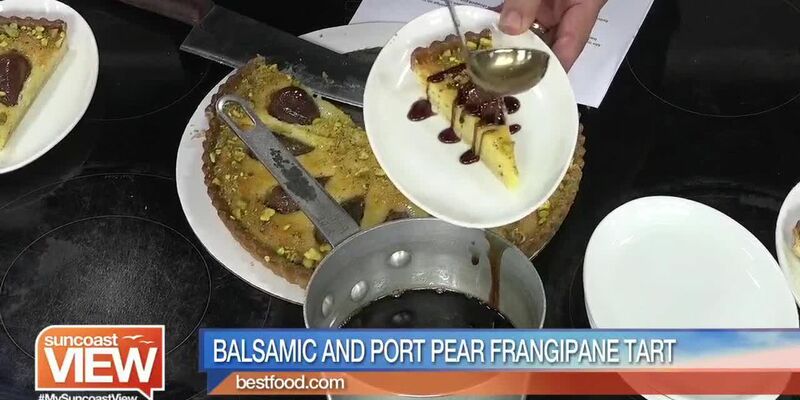 Chef Ray Lajoie is here to show us how to prepare this dessert! 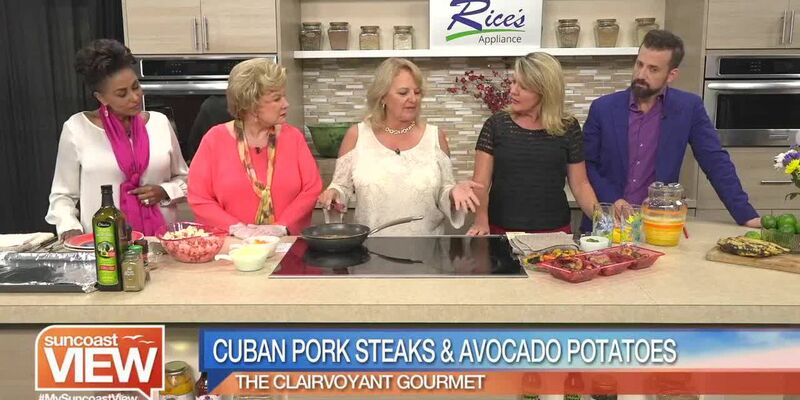 Janie Bosclair, the Clairvoyant Gourmet, has cool recipes for us to try! 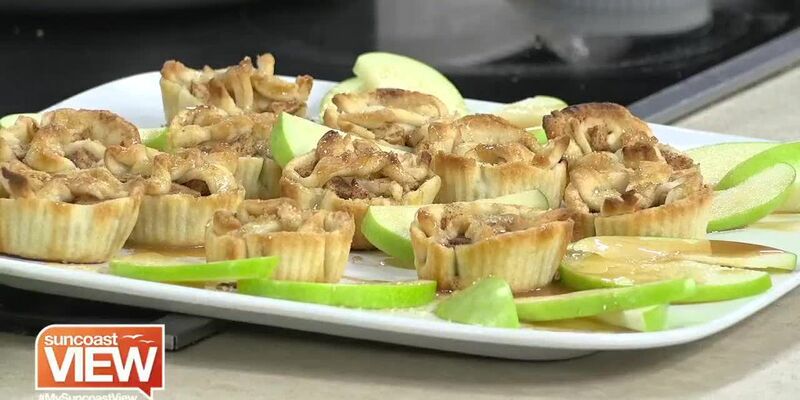 Lori Rodgers shows us how dessert can be delicious and vegan! 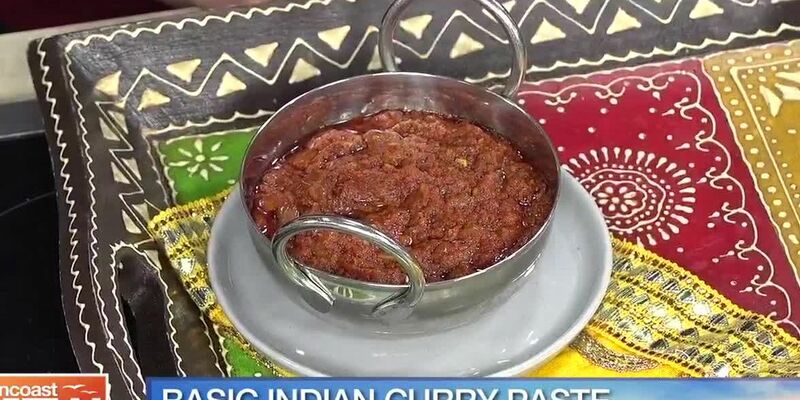 Check out this recipe from The Indian Table! 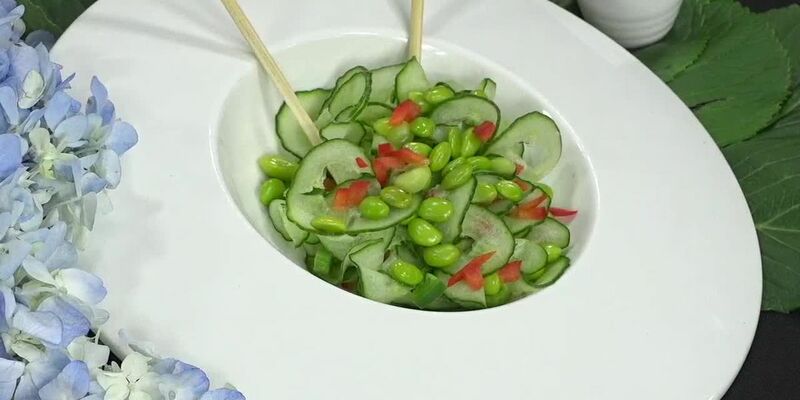 Chef Nakita Geier treats us to this recipe! 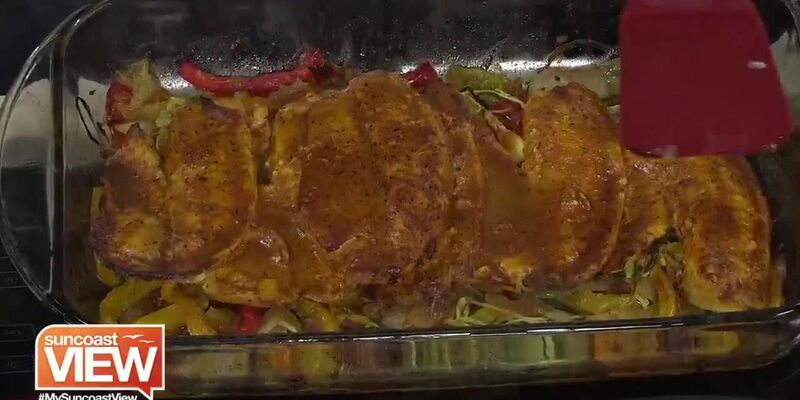 A great lunch serving or appetizer, I prefer to use pre made crust to make it easier. 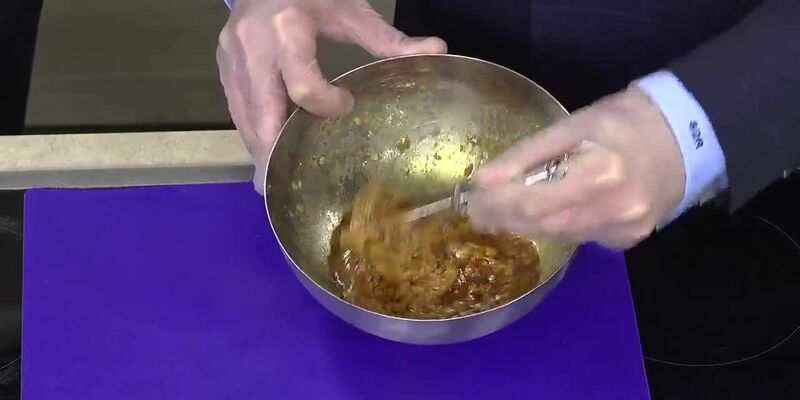 The Waffle Press has tips on making great Belgian Waffles! 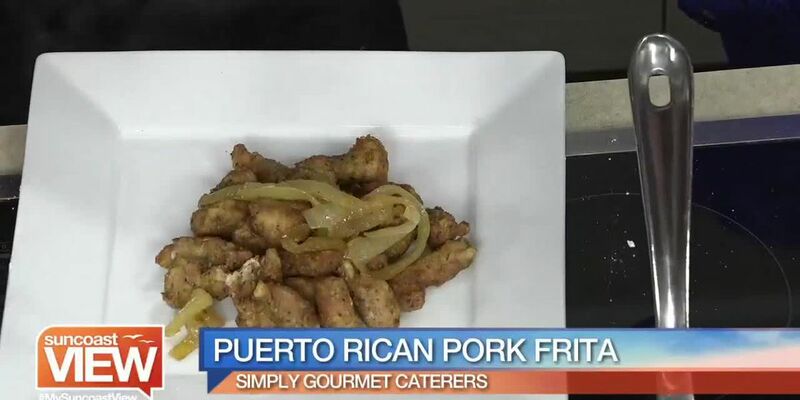 Chef Robert from Tapas1 Wine Bar provides one of his latest recipes! 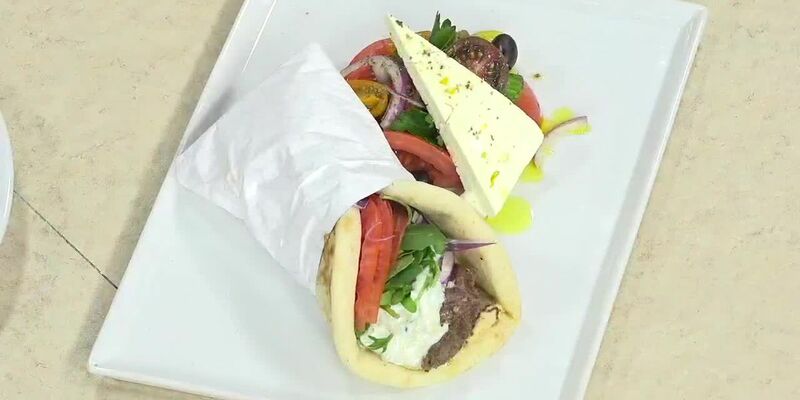 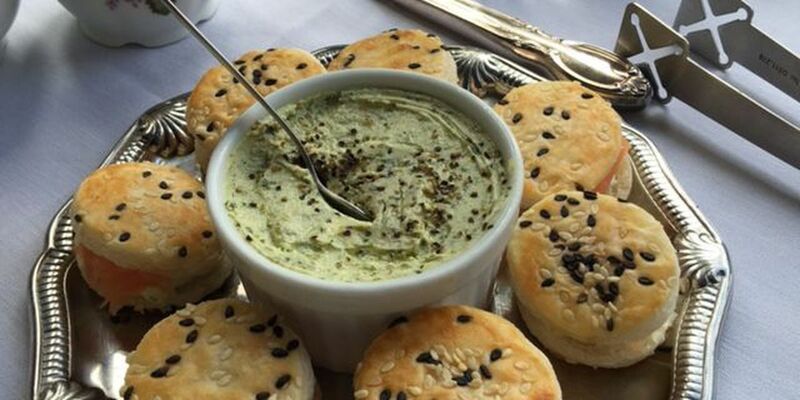 Check out this recipe from the recently-opened SAGE! 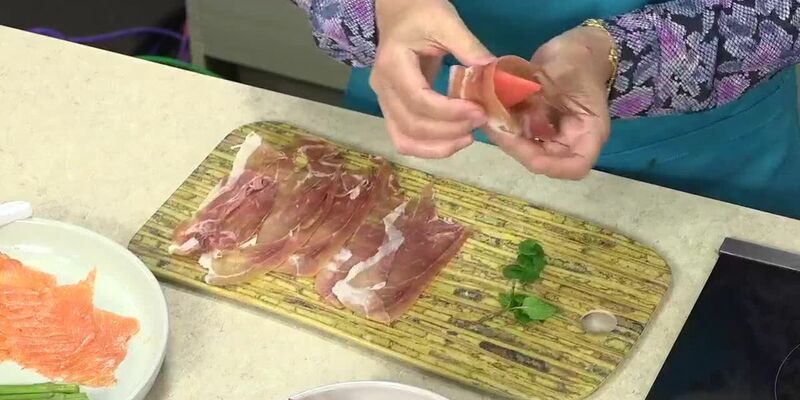 Chef Popi demonstrates one of her recipes on Suncoast View. 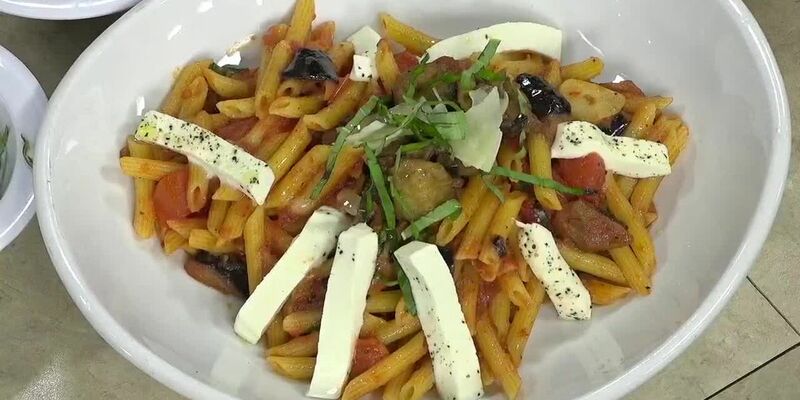 Chef Istvan Bottyan gives us a taste of Hungarian cuisine! 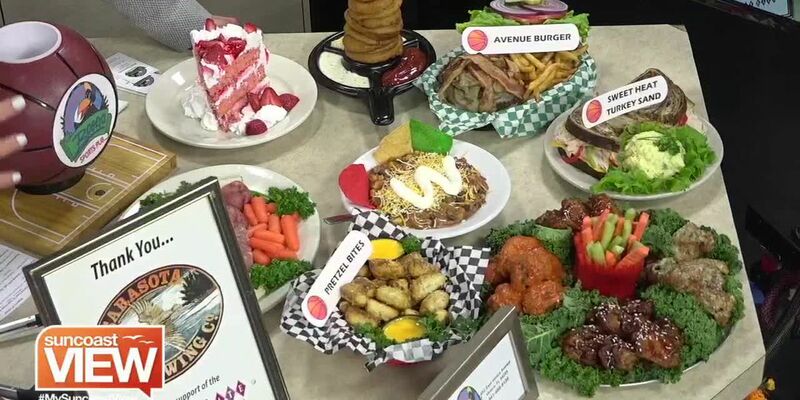 Chef William Sellner from Pascone's shows us how to make this recipes. 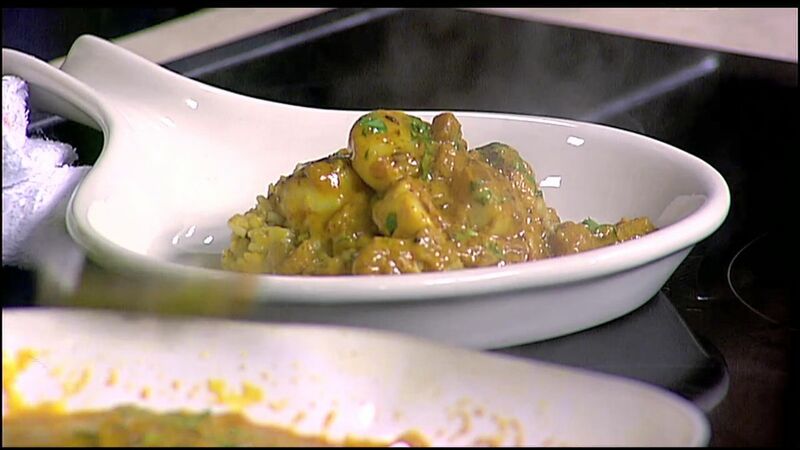 Chef Narendra Saud demonstrates this Indian style recipe. 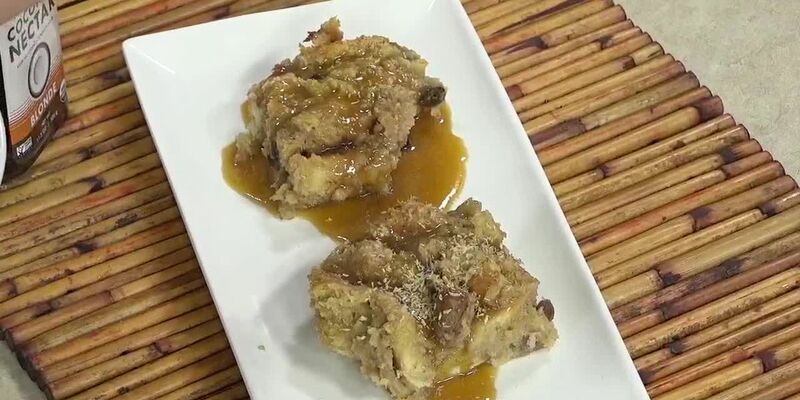 The best key to bread pudding is using stale bread. 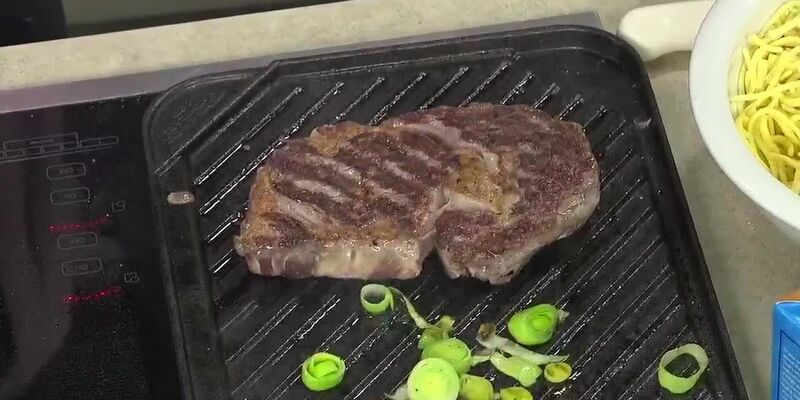 If you need to you can leave it in a 200 degree oven for an hour. 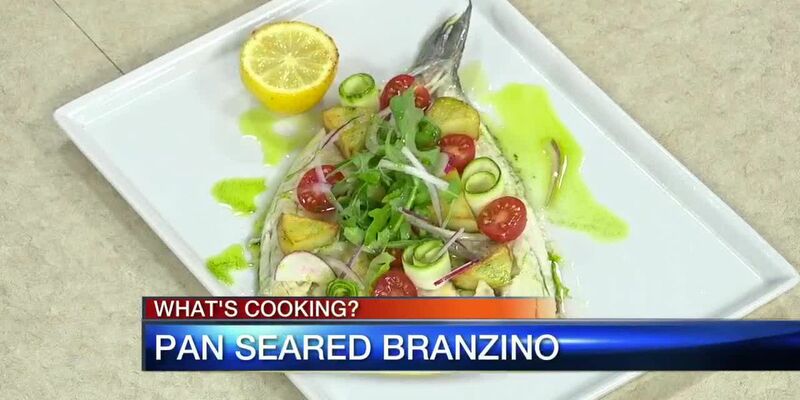 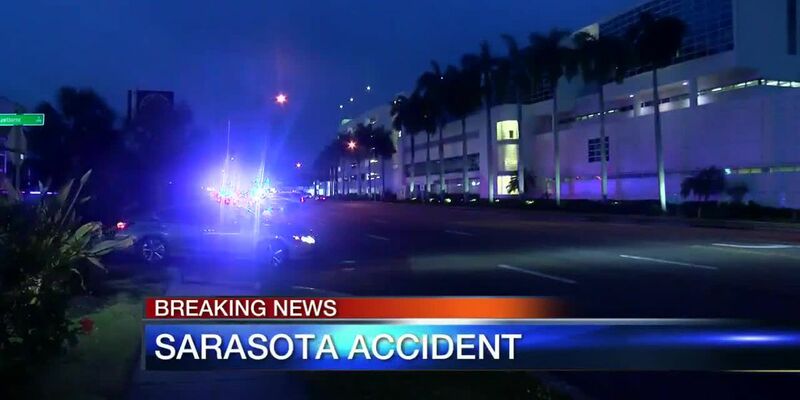 Chef Eddie brings his Branzino recipe to Suncoast View. 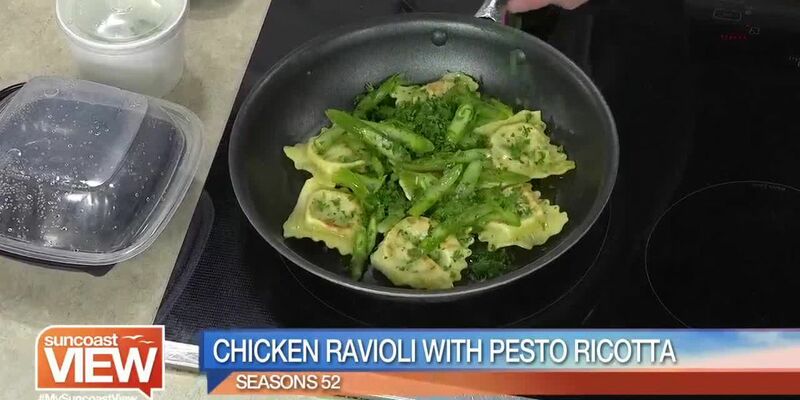 Chef Jim Palermo gives us tips in this recipe. 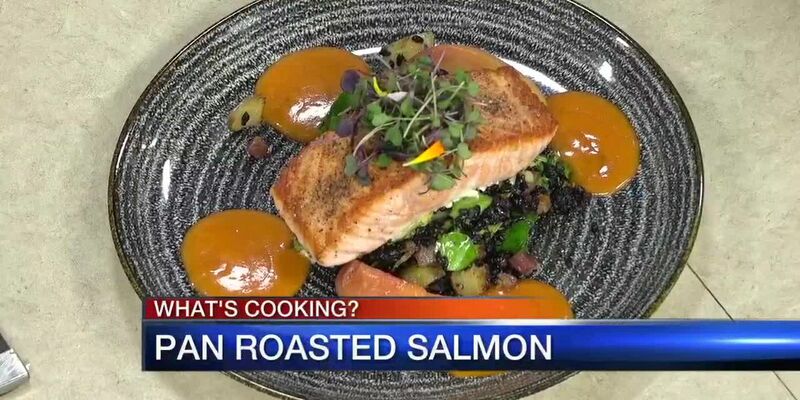 Chef Jon shows Suncoast View how to make this dish. 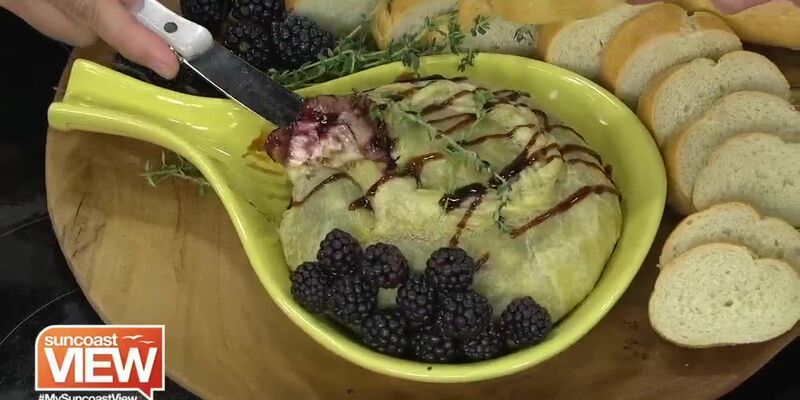 Melissa from Oasis Cafe gives us some tips on how to make this delicious treat! 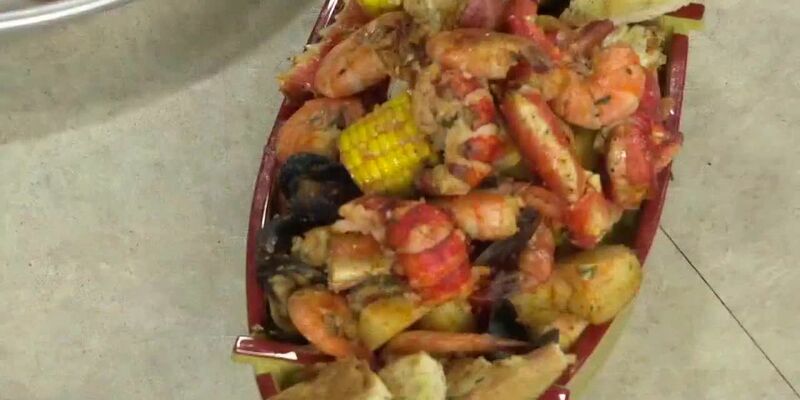 Learn how Executive Chef Jamil made this dish for Cooking for Wishes. 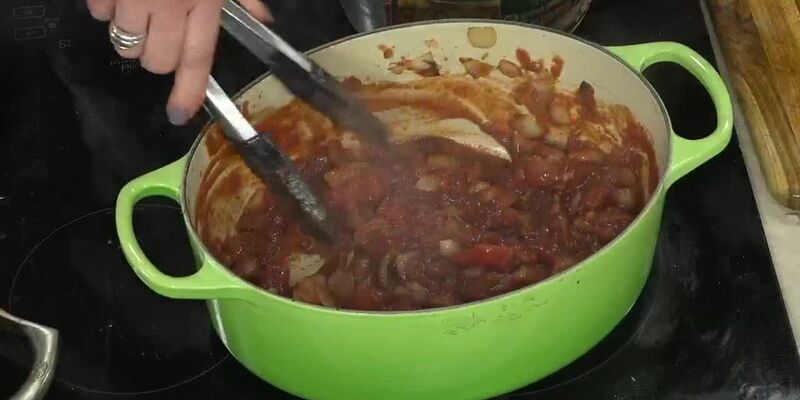 Chef Bob reveals his secret recipe! 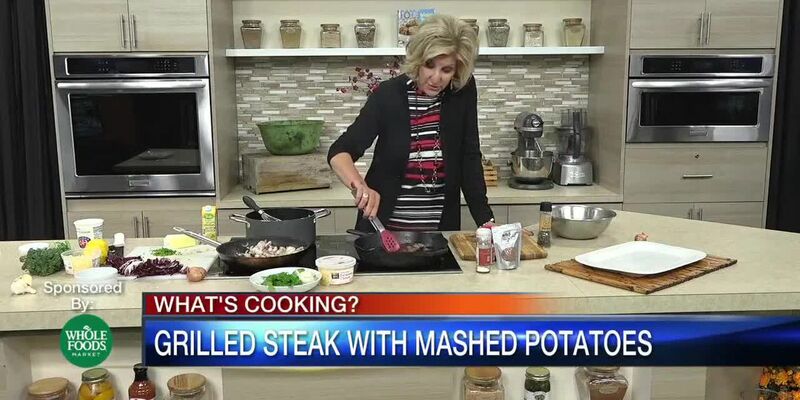 Chef Popi helps us cook this meal from her Suncoast restaurants. 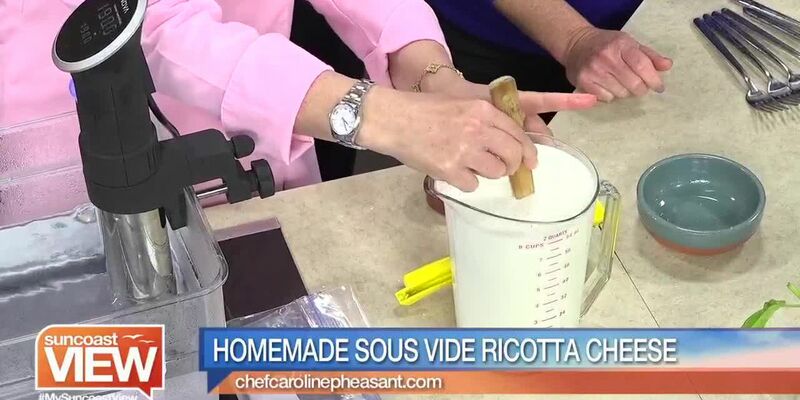 Chef Paulette shows us a variety of Compound Butter recipes. 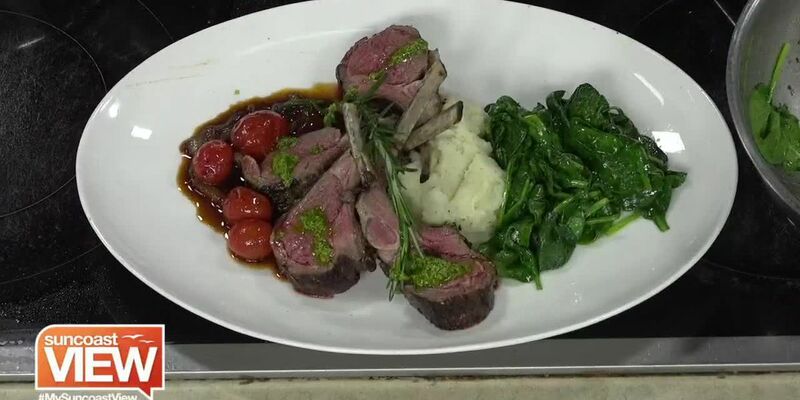 Chef Christopher Covelli brings us this delicious meal! 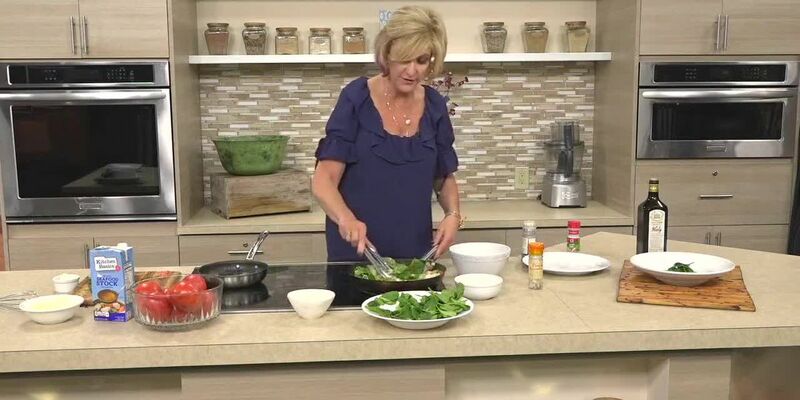 Karen Odierna from Crop Juice has a fun recipe to try! 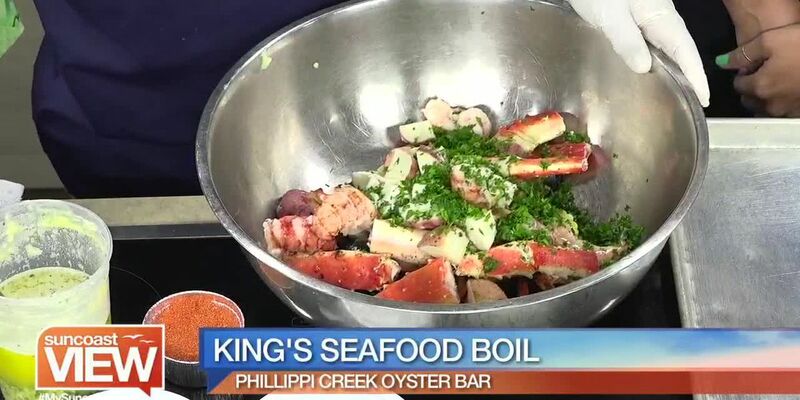 Chef James teaches us how to prepare swordfish! 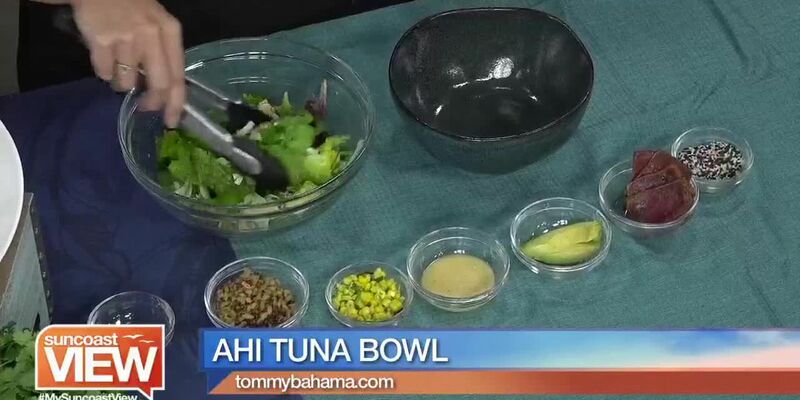 Chef Jamil tells us how to prepare one of the dishes from the Polynesian Epicurean Adventure menu. 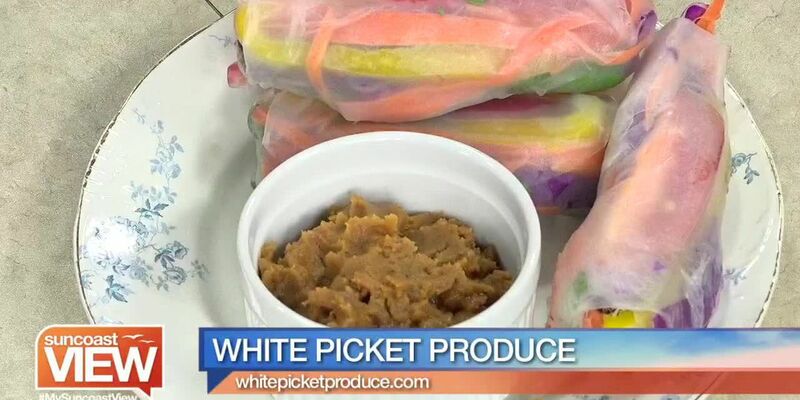 Let’s make Summer Roll’s with peanut sauce! 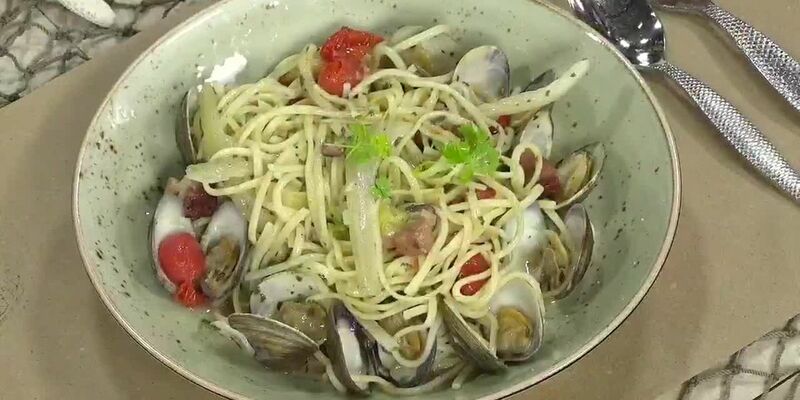 Chef Alyson Zildjian gives us tips on making this recipe. 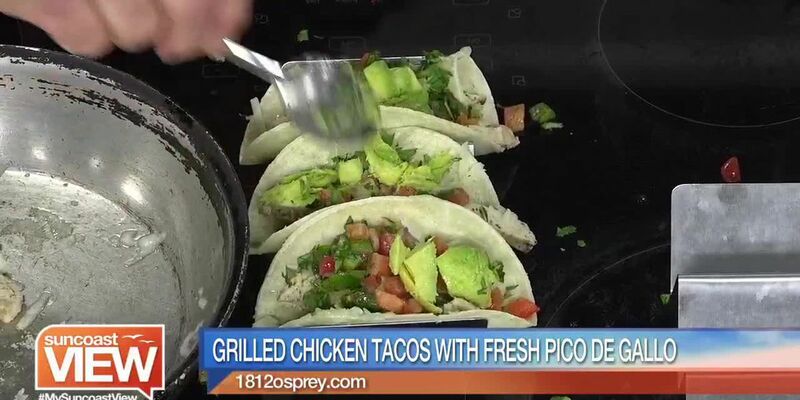 Chef Larry Barrett brings us a cool taco recipe! 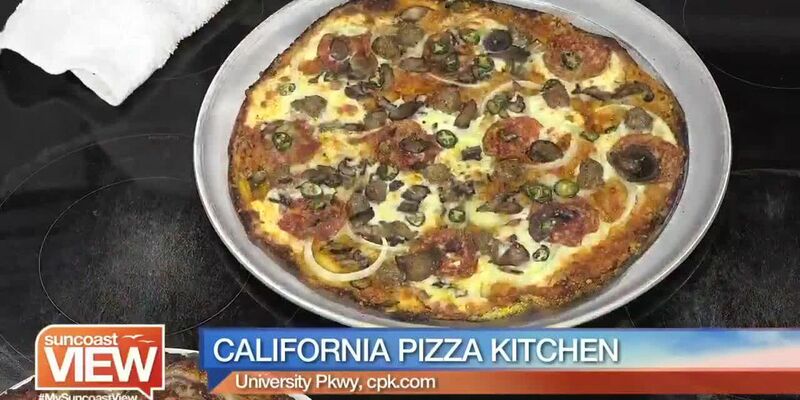 Lisa Dubeansky has some tips in this recipe. 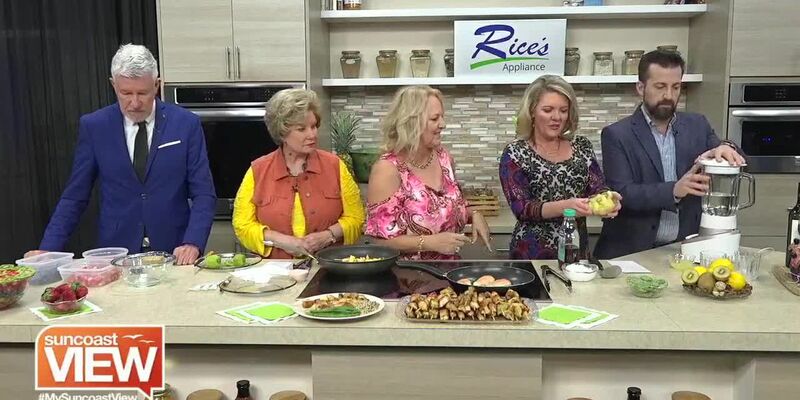 Chef Paul Mattison gives us a few recipes! 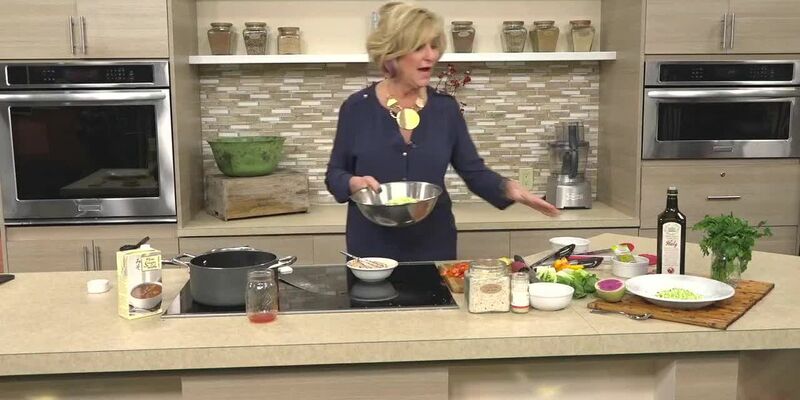 Deepa Alfano gives us a lesson in basic Indian cooking. 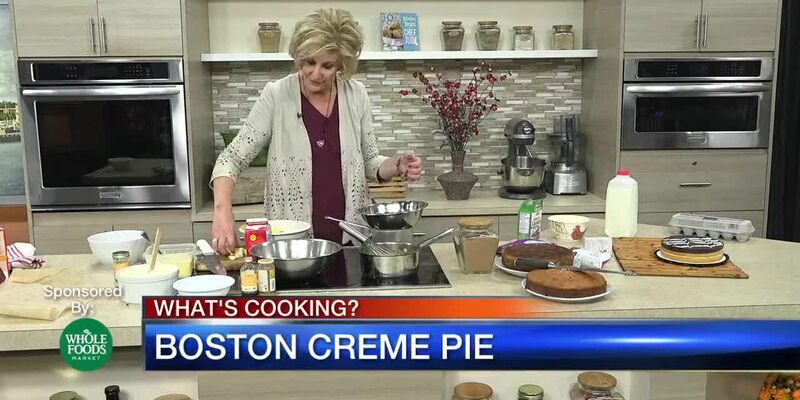 Paulette Callender is here with recipes for National Pie Day. 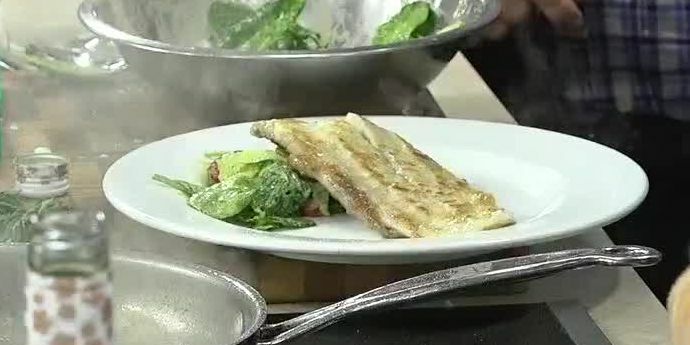 Chef Adam has a recipe from 1812 Osprey Bistro. 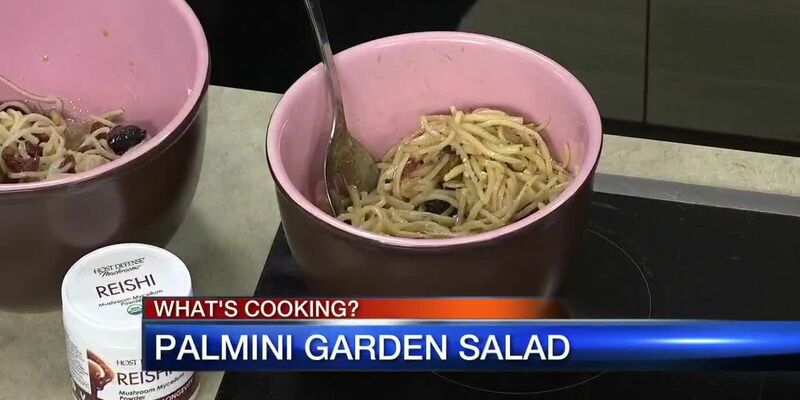 Chef Caroline has a fun recipe you can make from home! 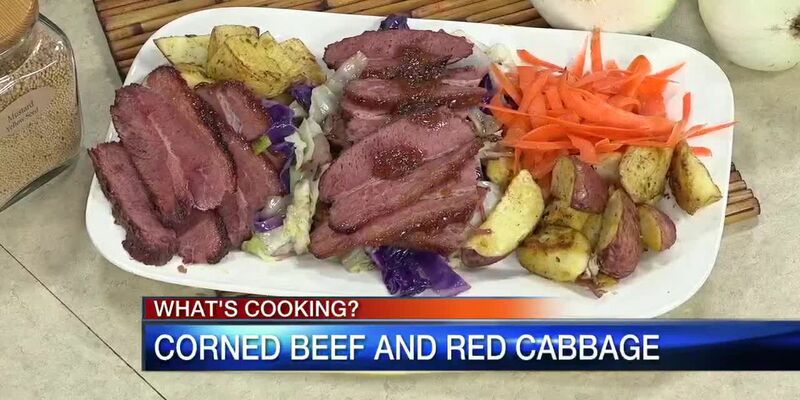 Chef Bob brings one of his Gold Rush BBQ recipes. 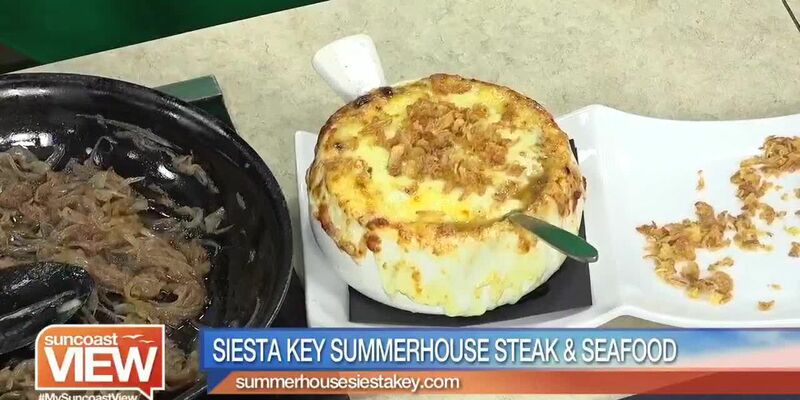 Suncoast View learns how to make a cool meal from Tommy Bahama!